The period from birth to twelve years of age can have significant consequences for ongoing educational success, resilience and participation in society. This book provides a comprehensive introduction to a range of topics and issues in health and wellbeing education, and equips pre- and in-service educators with the skills to promote and teach health and wellbeing in the classroom. Health and Wellbeing in Childhood is structured around three major themes: dimensions, applications and innovations. 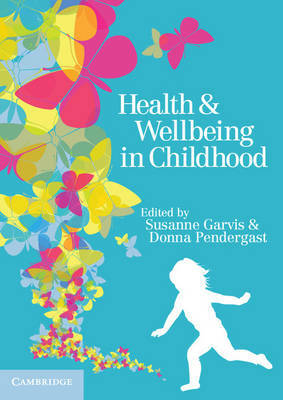 The authors recognise the diversity and complexity of health and wellbeing in education, with subjects ranging from communication development to child safety, nutrition to resilience, and friendships to social-emotional wellbeing. The book draws on the most contemporary research to explore issues such as technology, bullying and body image. Each chapter features numerous examples, case studies and links to relevant curriculum documents and frameworks, and readers are encouraged to reflect upon and contextualise the material presented.